Here is a list of the best resale value cars in India. Check out these top-ranked resale cars prices, specifications, features, variants, and more. 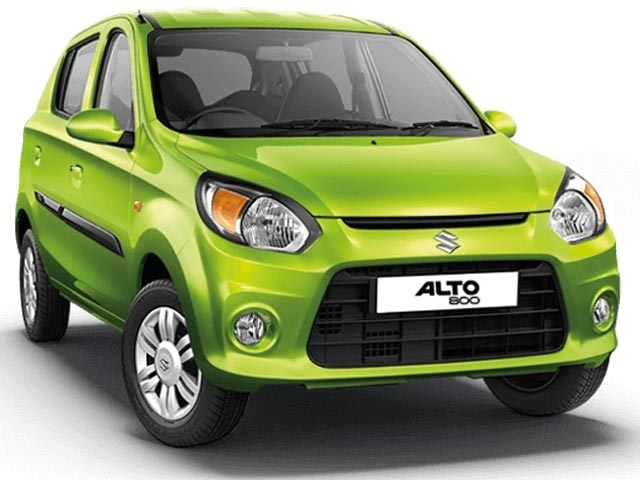 The Maruti Alto is the highest-selling car in the country and has been like that for many years. The small dimensions are perfect for the city and the car is nimble to drive. The Alto comes with the basic essentials for the price and offers good mileage too. Being one of the most-popular cars in the country, resale values are also good. 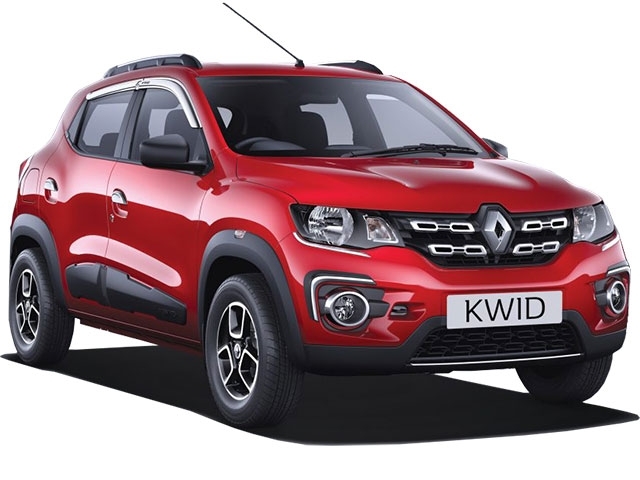 The Renault Kwid is available in an 800cc or a 1.0-litre engine format. Renault has also introduced an AMT variant of the Kwid, which is currently doing really well in the market. The SUV-like body panels, funky design and host of features have helped in giving the Renault Kwid good resale value. The Maruti Swift – the most-loved hatchback in India – is currently in its third iteration. 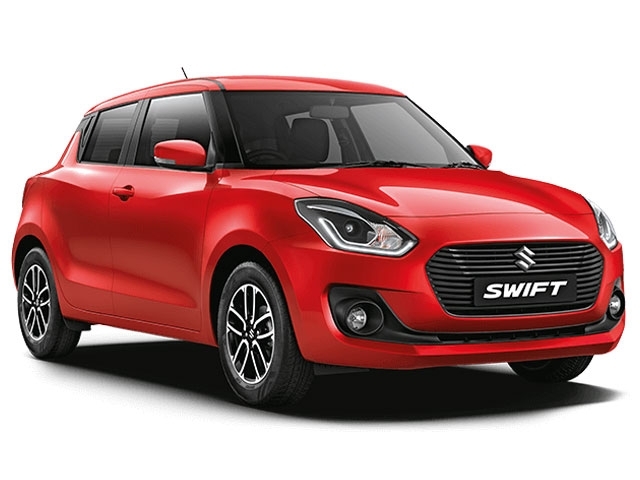 The new Maruti Swift comes with the same petrol and diesel engine options as in the previous models but is now available with an automatic transmission. Sales are still going high and the older Swift models are doing good in the used-car market. The Hyundai Elite i20 is one of the big-sellers in the premium hatchback segment. The latest model comes with updated styling and some much-needed feature-additions. The Hyundai Elite i20 is also a good-looking product and has got quite a liking among the Indian majority. Hyundai is currently the second major car manufacturer in the country; a reason for the good resale value for the Elite i20. 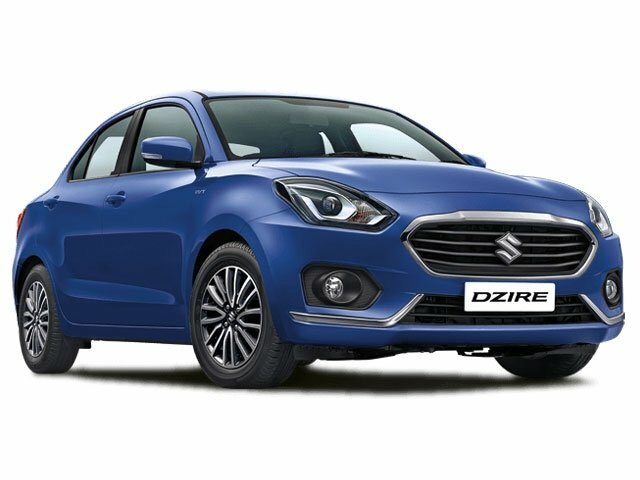 The Maruti Dzire comes with the same mechanicals as on the Swift hatchback but in a rather elegant package. The compact-sedan showcases decent performance while returning good mileage figures in both engine formats. It is also one of the top-selling compact-sedans currently on the market and has got good resale value. 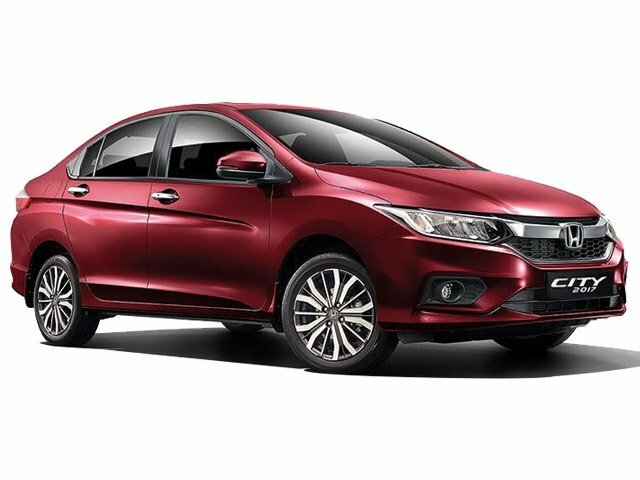 The Honda City has been one of the most-preferred mid-size sedans for a very long time. The latest-generation Honda City is available with a host of improvements over the previous model. The Honda City is available in a 1.5-litre i-VTEC petrol or a 1.5-litre i-DTEC diesel powertrain; both good performers and fuel-efficient. The Honda City has got enough charm in the used-car market too. 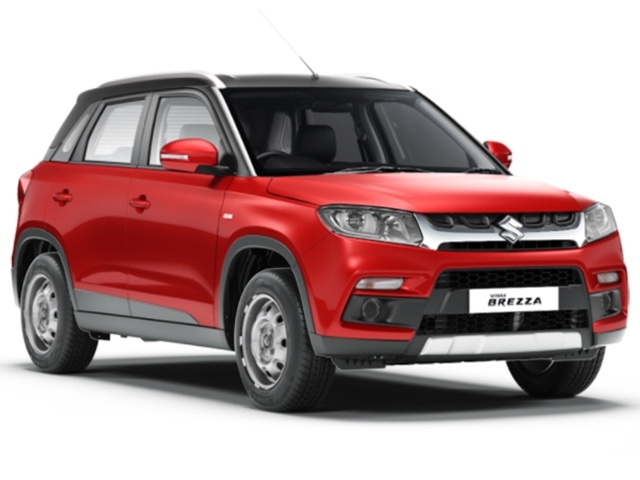 The Maruti Vitara Brezza – the most-popular sub-four-metre compact-SUV in India – comes only with a diesel powertrain; the same as in the Maruti Swift. For this reason, the Brezza showcases good performance and fuel efficiency. Being a diesel Maruti product, resale values are good as usual. The Ford EcoSport, though essentially a crossover, is one of the key players in the compact-SUV segment. The EcoSport carries a lot of comfort and safety features while also showcasing Ford’s excellent build quality. 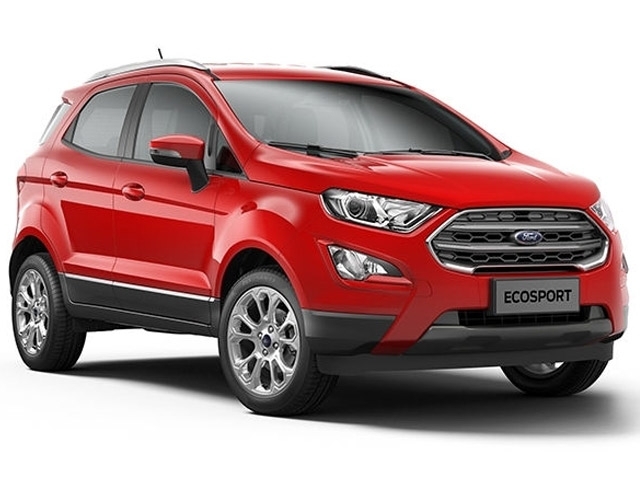 Available in two petrol and one diesel engine options, the Ford EcoSport offers good performance while not compromising much on fuel efficiency. For all the above reasons, the Ford EcoSport always finds buyers in the used-car market. The Renault Duster is identical to the Nissan Terrano and comes with the brand’s capable 1.5-litre diesel unit. The compact-SUV is available in an all-wheel-drive format and is equipped with all the features you would need. 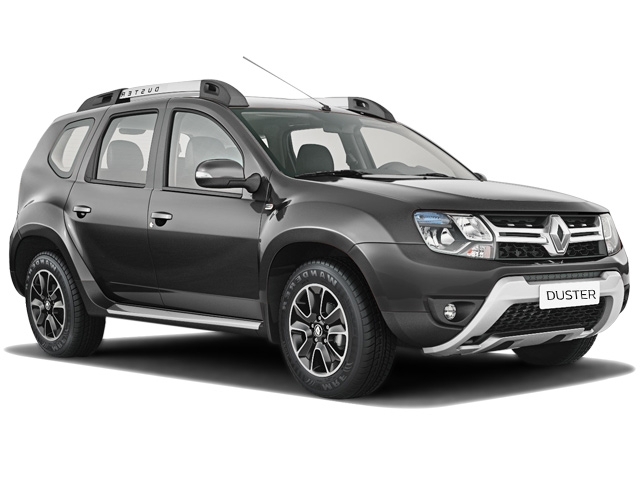 The latest version of the Renault Duster offers good performance and fuel efficiency for its dimensions. The rough-use capability of the SUV has also got it good resale value. The Toyota Innova has been the leading name in the MPV segment ever since its introduction in 2004. 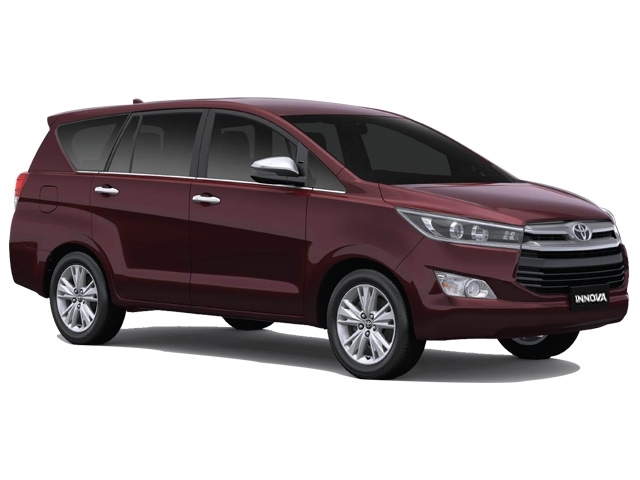 The Innova offers lots of comfort and space on the inside and the latest model comes with many upmarket features too. Be it any model-year, the Toyota Innova always finds good market-value even after doing several thousand kilometres on its odometer.